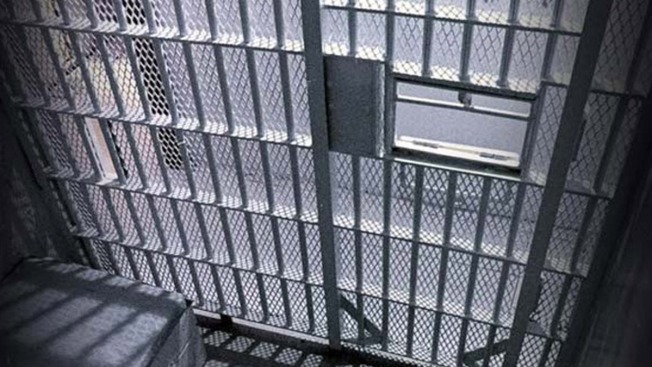 A New Hampshire woman has been sentenced to 2 ½ years in prison for mail fraud in taking nearly $400,000 from her former employer. Prosecutors say 55-year-old Susan Durrance of Farmington took the money while employed as a bookkeeper for an appliance store in Wolfeboro and Ossipee from 2005-2011. They said she issued checks from the store's operating account to make payments on her personal credit accounts. In May 2010, for example, prosecutors said she paid for a tractor bought for personal use by causing a $2,999 check drawn on the operating account to be mailed to the tractor's manufacturer. Durrance did not report the money on her federal income tax returns, through which she evaded paying an additional $94,000 in taxes. She's been ordered to pay back the money.